Road to Success Driving School started in 2011 in the highly-competitive market of Plano, Texas. Bruce Chester, its founder, is an ex-NFL player, a linchpin of his community, and a terrific instructor. He just needed his web presence to catch up to his school's local reputation. 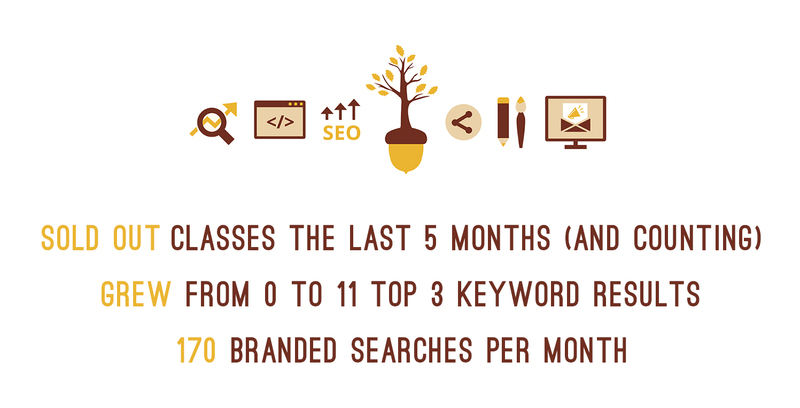 When Bruce came to us, his old site was simply a landing page with the location and dates of the classes. We had the opportunity to design a responsive website from scratch, complete with new branding. For students to sign up for class online, the website also needed to be E-Commerce ready. Our work combines aesthetics and substance to create an engaging web presence. First, we crafted a fresh new favicon and logo for Road To Success Driving School. We envisioned the school's brand as simple, inviting, and whimsical. With the new logo as a foundation, we had a design aesthetic as we began building the site. From the outset, we talked to Bruce about his business to better understand his challenges and create a shared vision. In conversation, it became clear that RTS needed automation. Prospective students should be able to view his annual class offerings, see how many spots are available, and register with a simple two-step ordering process. We built a mobile-first website designed to be responsive across all devices and compatible with all browsers. Our ordering system and automated email sequence made signups and paperwork a breeze. 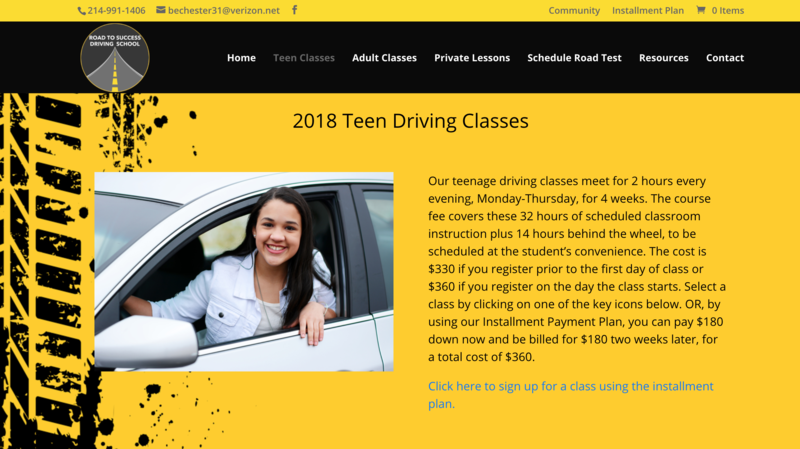 This page for Teen Classes highlights our school-inspired color palette and easy navigation. Inventory Management: visitors can see how many seats are left in each class. 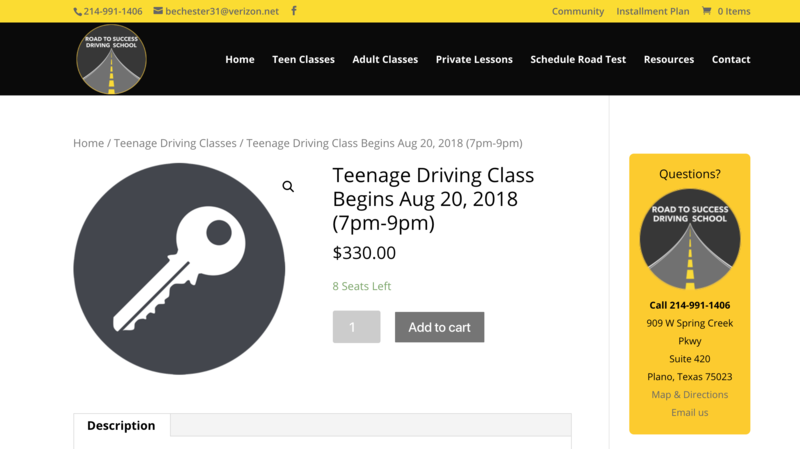 Since this redesign, Road to Success has been selling out their classes for months! Hosting: we offer managed, in-house WordPress hosting, as well as domain registration or transfer. Start Smart Now defines success by 1) client happiness and 2) data-driven results. We're dedicated to your transformation and passionate about tracking it with data. But your happiness throughout the process is our top priority. Road to Success has experienced a true transformation, selling out classes months in advance. Following Google's 2017 algorithm changes, the site's growth has been exponential. Just as an oak needs water, sunshine, and fertile soil, your brand needs continued nourishment to thrive. 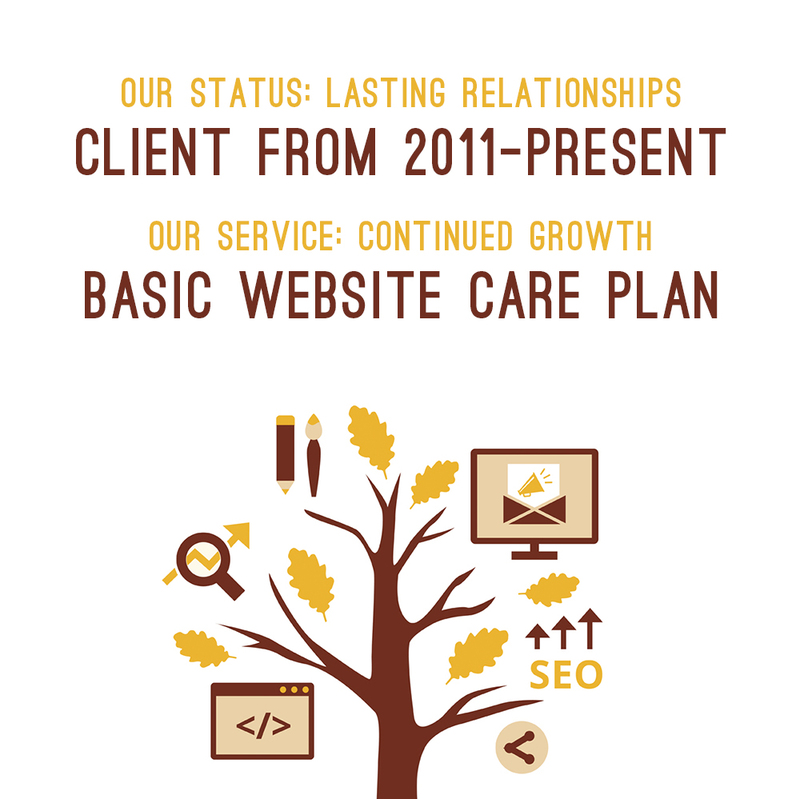 Our website care plans ensure that your business continues to grow, and that we're with you every step of the way. We're proud to say that RTS has been a client since 2011, and that our Basic Care Plan has aided their consistent growth. Like Road to Success, your business deserves its own process of transformation. We'd love to hear more about what makes you and your company unique. From acorn to oak–and beyond–we'll help you become the fullest version of yourself. Stay ahead of the competition with us on your team!